If you're looking for a relaxed, cosy pub, steeped in history and with a warm atmosphere, The Ringlestone Inn is the ideal place to go. 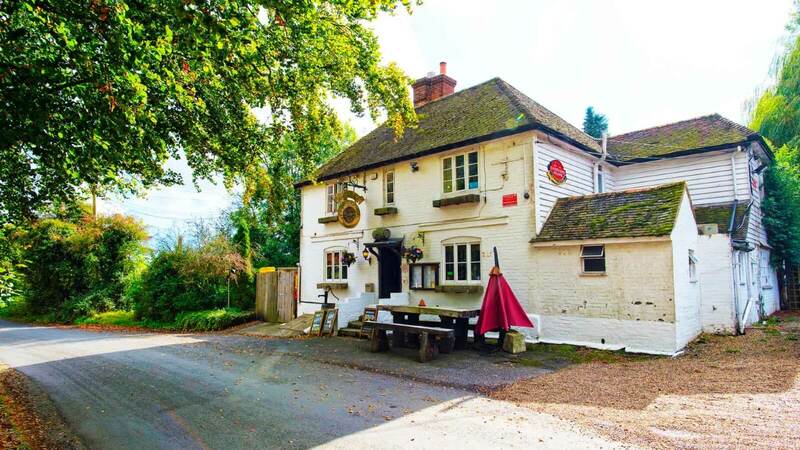 This fantastic pub is set in a historic 16th Century building, complete with brick and flint floors and walls, oak beams and inglenooks, and is the perfect place to spend an evening with friends and family. 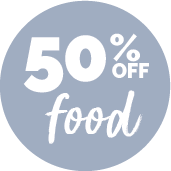 The Ringlestone Inn are dedicated to serving homemade dishes, made with locally sourced ingredients, whether it's a full meal or just a light lunch. Their menu offers British favourites, such as sausage and mash, slow-roasted pork belly, burgers and pies. Vegetarians also have a delicious options, such a vegetable Wellington and jacket potatoes.